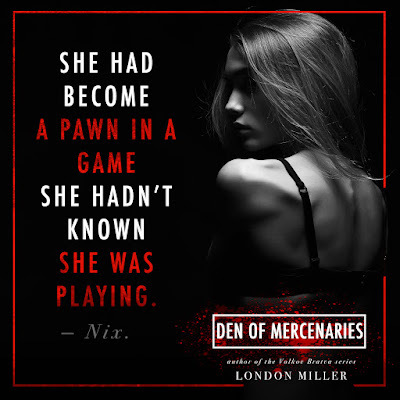 A mysterious, but powerful, man known only as The Kingmaker brought together a team of mercenaries to become a weapon the likes of which no one has ever seen before. They do his bidding if and when he calls with no exceptions, but beyond the work they do, their lives are complicated, filled with both love and pain, hate and lust. Sometimes the line blurs between what’s right and what’s wrong. Sometimes the line doesn’t exist at all. 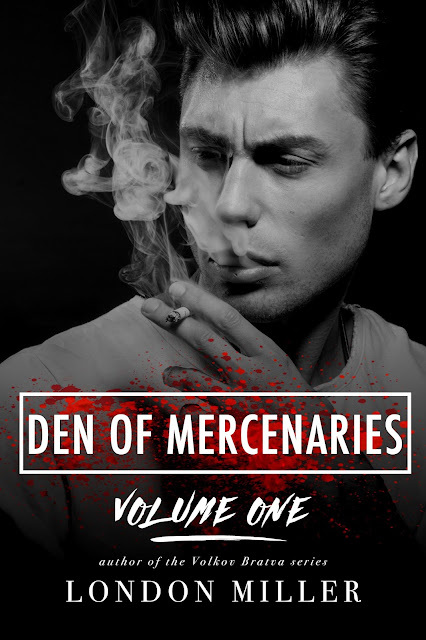 Den of Mercenaries: Volume one includes the first four books in the Den of Mercenaries series. 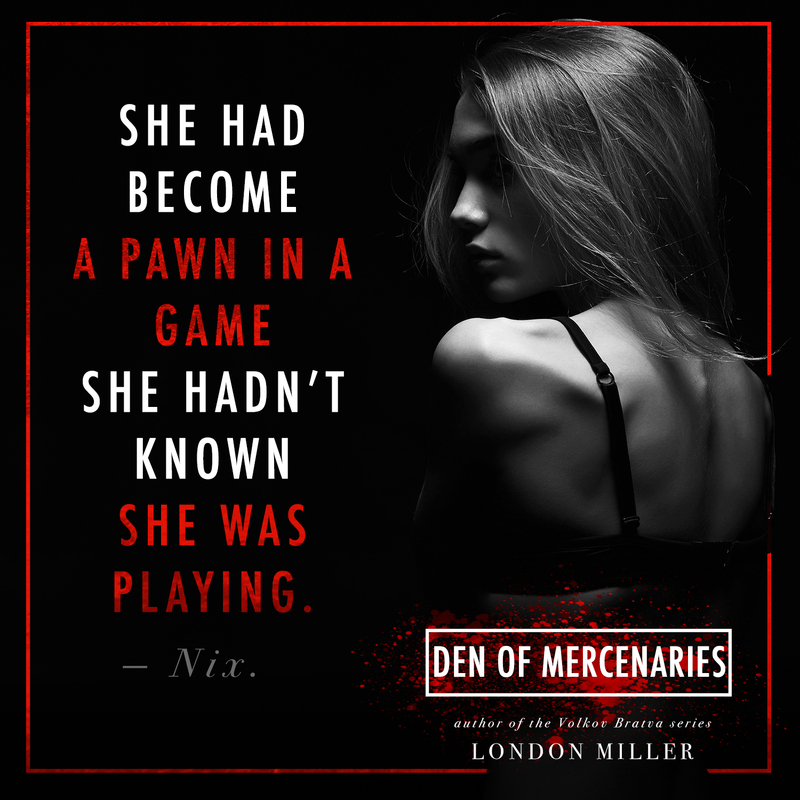 Included in this bundle for a limited time are bonus scenes featuring each couple, as well as the first look into how the Den came to be.